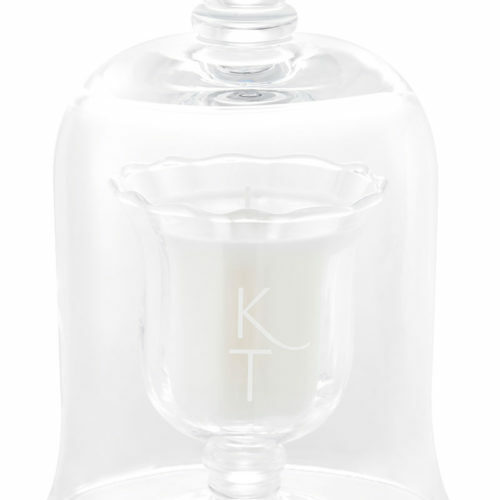 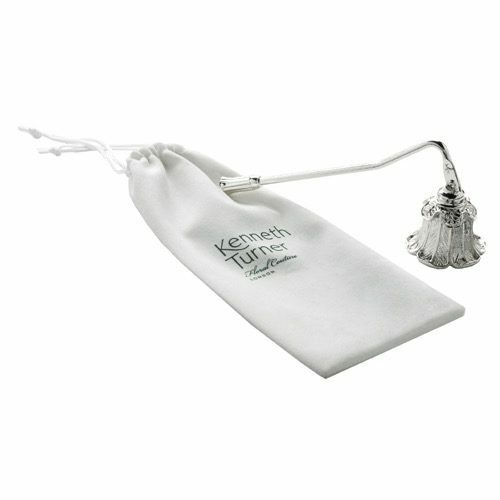 Silver coloured candle snuffer, engraved with KT logo. 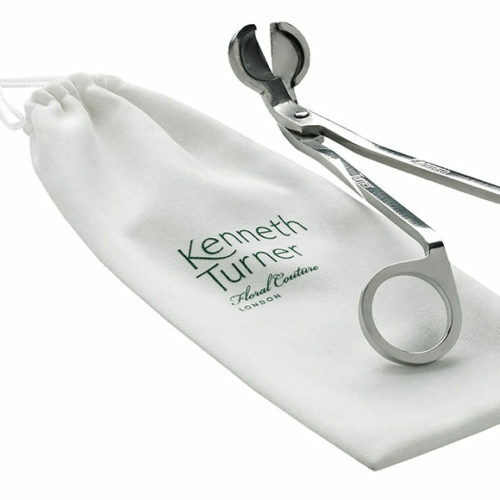 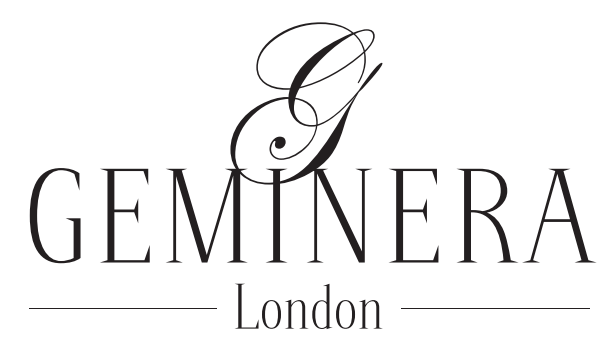 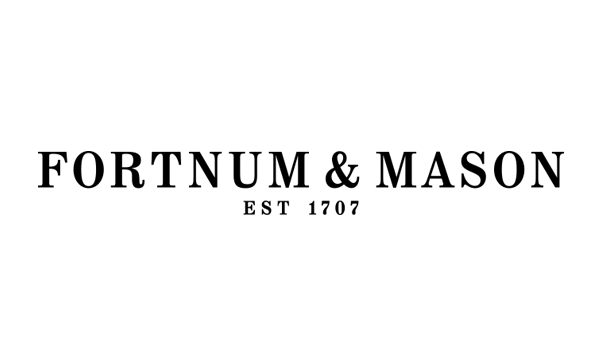 Presented in a white velvet pouch within a printed Kenneth Turner Floral Couture white lidded gift box. 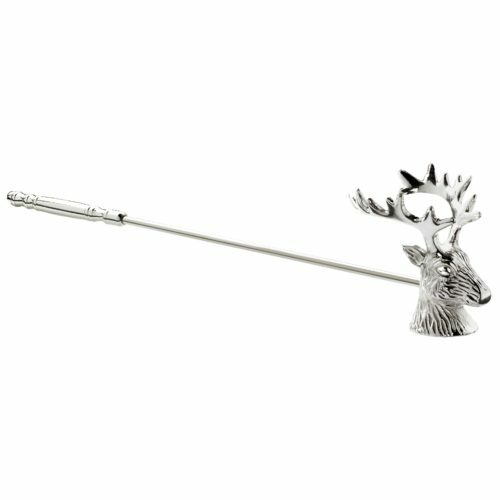 Ideal for extinguishing candles as the neck hinges to reach inside the vase and reduces the risk of hot wax being spilt as there is no need to blow out the flame.